“The internet is like water to a technology company. If we don’t have it, we don’t survive!” These are the words of Sarah Hill, CEO of StoryUp makers of Healium, a biometrically-controlled therapeutic immersive media company in residency at the Missouri Innovation Center (MIC), a phase-one incubator in Columbia, Missouri that gives tech startups the tools and infrastructure to take their products and ideas to the next level. Quenching StoryUp’s thirst for internet capacity is Mediacom Business, a division of Mediacom Communications Corporation and the MIC’s ultra-fast fiber optic network provider. Mediacom Communications Corporation is the 5th largest cable operator in the U.S. serving almost 1.4 million customers in smaller markets, primarily in the Midwest and Southeast. Mediacom offers a wide array of information, communications and entertainment services to households and businesses, including video, high-speed data, phone, and home security and automation. Through Mediacom Business, the company provides innovative broadband solutions to commercial and public sector customers of all sizes and sells advertising and production services under the OnMedia brand. 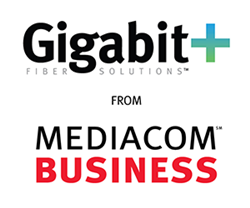 More information about Mediacom is available at http://www.mediacomcable.com. 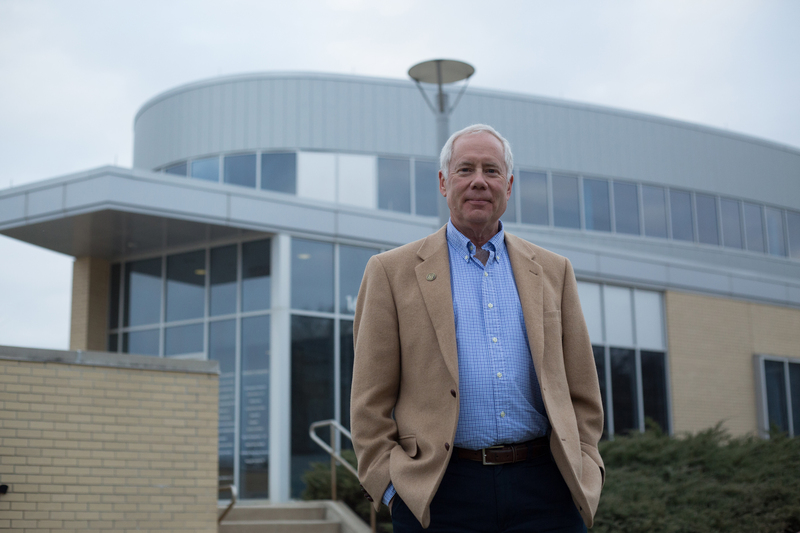 Bill Turpin, President & CEO, Missouri Innovation Center. Sarah Hill, CEO of StoryUp, showcases her Healium product.